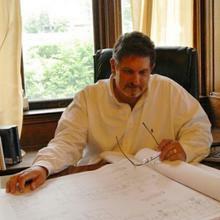 Mark Leipsitz and his team at Malino Construction has extensive experience in new construction and historic restoration and redevelopment. Malino's portfolio consists of multi-family and senior housing, along with commercial buildings. In recent years Malino's focus has been primarily on the gut rehabilitation of historic apartment buildings in the metro Detroit area. 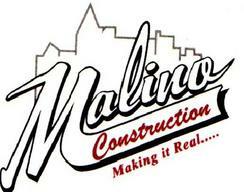 Malino Construction works to bring life back to treasured buildings and blighted neighborhoods of Detroit. Malino Construction, well-versed in the NPS historic standards, works with expert historic consultants to ensure that proper standards are met and specific construction materials are used to maintain the integrity and character of each building.